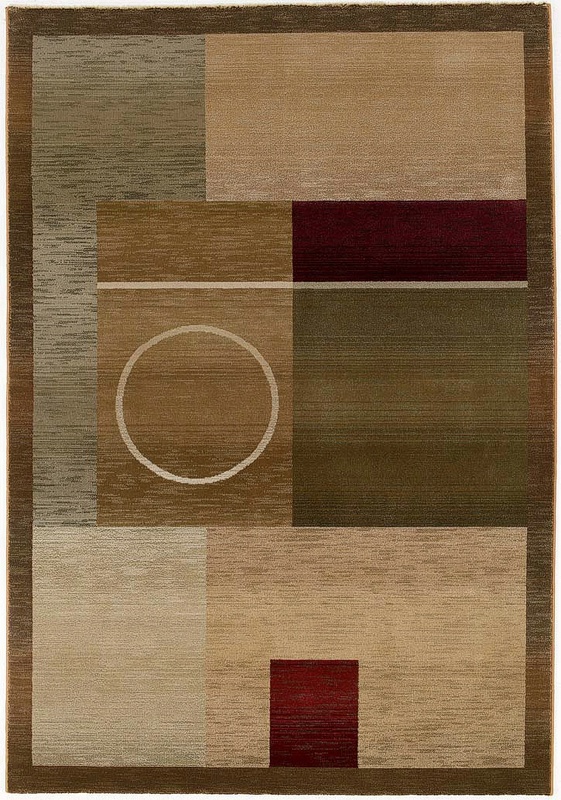 Home > DEALS > Clearance Area Rugs > Oriental Weavers Generations 1987G 7'10" X 11'0" Area Rug - LAST ONE! The Generations Collection boasts a wonderful coloration in a cross-woven construction with up to 36 colors in each design. The classic color palette includes reds, greens, browns, and plums that vary from soft to deep tones. Designs range from transitional to traditional and tribal to contemporary. Machine-made of 100% polypropylene. Oriental Weavers Generations 1987G 7'10" X 11'0" Area Rug - LAST ONE!